I've recently fallen head over heels for Bobbi Brown skincare, and it's completely transformed my skin. I'm pretty dubious when it comes to trying out skincare from a brand that has always been known for making make up, as more times that not, they get it so wrong what they don't stick to what they know. Bobbi Brown, however have absolutely nailed the transition into skincare. 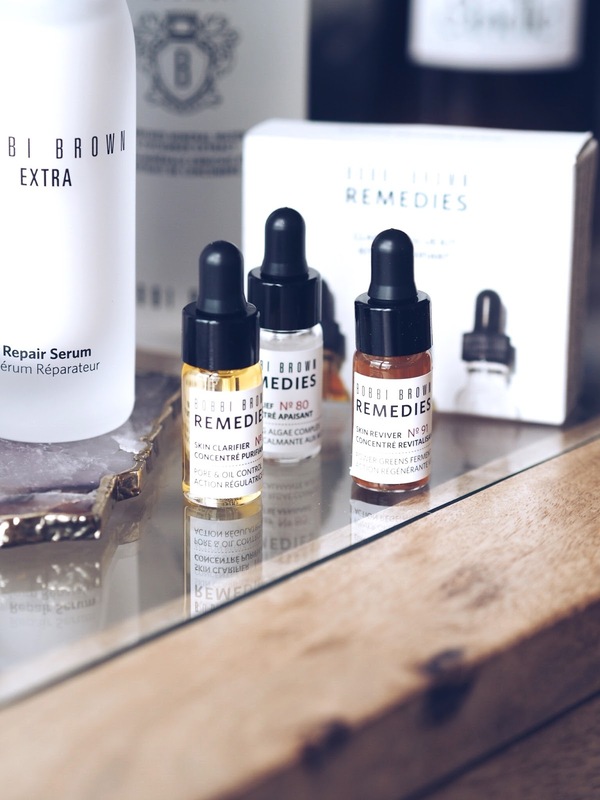 Over the past few months, in the run up to the wedding I've been really trying to pin down my skincare routine to something that I'm really happy with and during the process I've been trying out so many bits from Bobbi Brown. I'll start with the products that I think have made the biggest difference to my skin. Firstly, I've been using the Soothing Cleansing Oil every evening and I've noticed such a difference in my skin. I've found that overall the texture is much more even and my skin just generally looks super hydrated. It contains a real mix of different oils, which I think it what makes my skin feel super soft and hydrated. The second product I'm really impressed with is the Skin Relief Calming Complex serum from the Remedies range. I started using this probably able 2 months ago and I cannot tell you the difference it has made to my skin. I used to have so many red and blotchy patches on my forehead and cheeks and this just completely eliminates them. I also use it on my neck and chest area if I get a bit of redness there, as that also works really well. I've used a few of the other serums from the Remedies range, and they're all really great but I'd say this is the stand out product for me. Next up is the Skin Salve Restoring Treatment, which is a hard sort of balm that works absolute wonders on dry patches of skin. I have a really strange, raised dry area of skin on my cheeks and this is slowly getting rid of it. It has a very balm like texture and sort of acts like a protect shield to any dry areas of skin. This is really good if like my you have random patches of super rough dry skin. Other products I've used from the range are the Extra Repair Serum, which is good if you generally have dry skin. I find using this in combination with the Cleansing Oil really helps to restore moisture back into the skin. 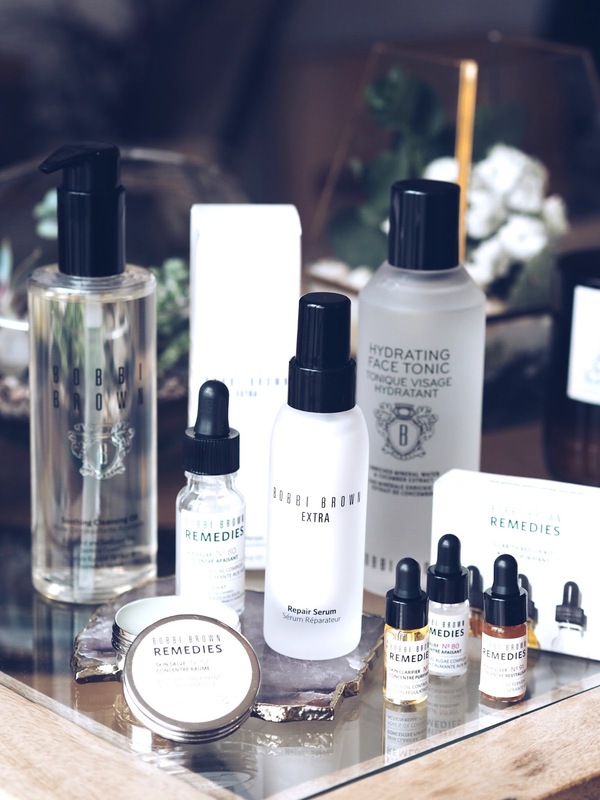 I've also tried the Hydrating Face Tonic, which I would say is my least favourite from the range, as I didn't find it made too much of a difference to my skin. 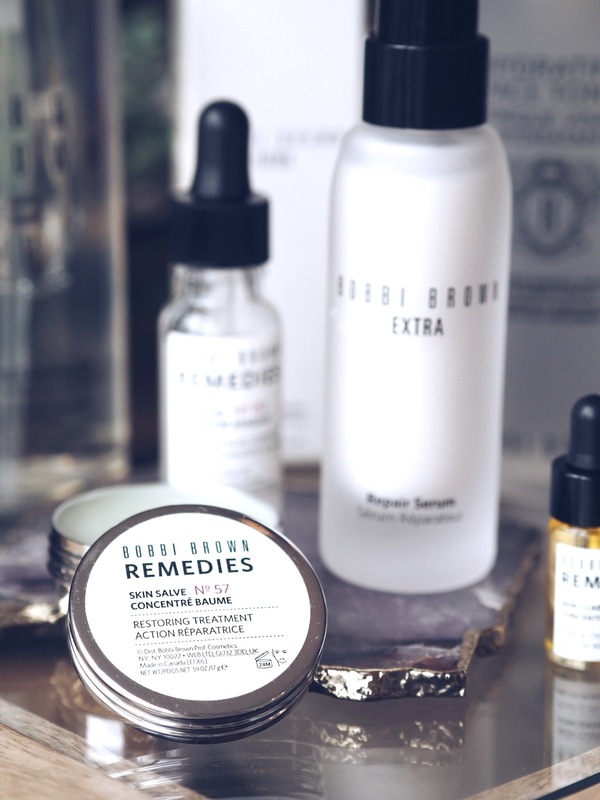 Overall I am really, really impressed with the skincare from Bobbi Brown and I think the fact that 3 things have worked their way into my almost daily routine speaks volumes. Have you tried any products from the range, and is there anything you think I need to try next? I have a dry patch under one of my eyes/at the top of my cheek which I hate, so I might have to try the Skin Salve! 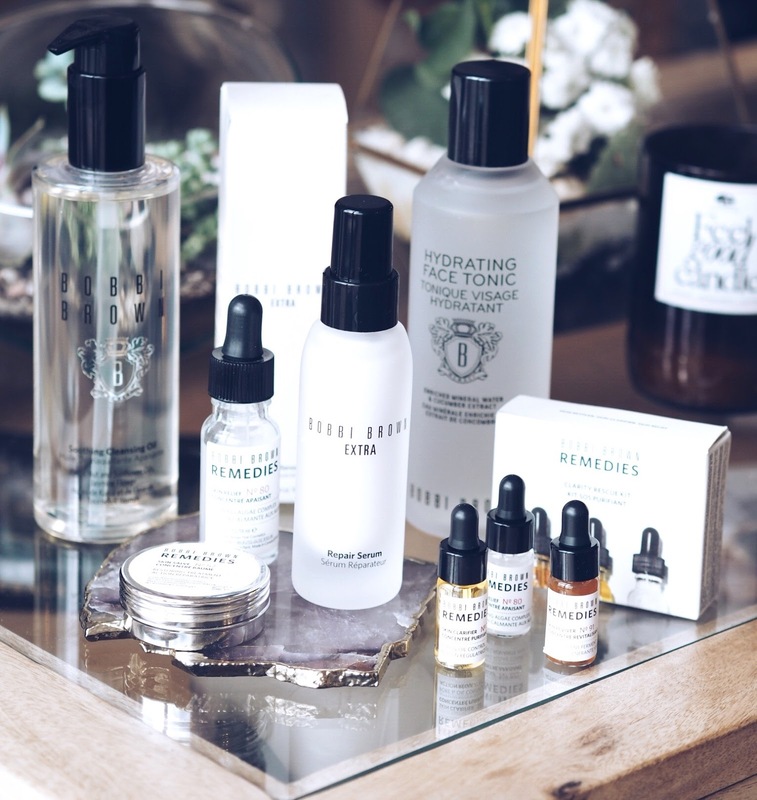 I also have the Cleansing Oil and a few other Bobbi Brown skincare bits in my stash, so I can't wait to try them after hearing how much you like the range.